The weekend is busy with boat shows around the world, of all different flavors. Antique boat shows, houseboat shows, and even a couple of traditional boat shows are starting today. 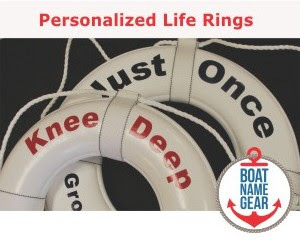 After a lull next weekend as we celebrate Labor Day in the US, we jump right into an early autumn boat show season. Among the many shows we're excited about this year is the Boston Fall Boat Show, happening October 1 - 3 at the Seaport World Trade Center. This is Boston's premier showing of the new model 2011 boats, so you'll want to check it out. If you're from out of town, this is a great excuse to come to Boston. Heck, you can even make a long weekend out of it as this is also usually the best time to check out New England's famous fall foliage. Check the show's site for coupons to get into the show. 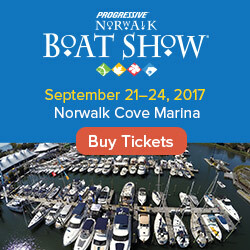 For details about this weekend and future nautical events, visit our calendar of boat shows at FirstBoat.com.